A sunny Edinburgh was the venue for this month's gathering. Nigel, Alisdair, Alistair, Andy, Chris, Stephen and Graham attended. Nigel was armed with a copy of Gordon Gravett's opus on modelling broadleaf trees (published by Wild Swan: Google for ISBN 1905184883), a quantity of layout wire, and several pairs of pliers, with which he busied himself twisting up a few tree skeletons. The idea was to try out the lightweight Advanced Polyfilla as a bark medium which will tolerate the odd accidental contact from a hand or elbow. The Polyfilla was painted on, with the intention of adding further coats after the first one dried. By the end of the afternoon the results looked quite promising. Stephen had brought a number of photos of the recent Chelford 2mm expo which were eagerly received. Graham had a stack of old magazines "free to a good home" in a desperate attempt to create some shelf space. He was also the presenter of this month's short talk, on researching Scottish railway history (a summary of sources is here, and will be expanded as time allows) ... brevity is still not quite in his grasp, but to be fair there was quite a lot of audience participation. Once the flow of words had finally ceased, bacon rolls and cake, tea, and coffee were summoned up and conversation resumed. It took a certain amount of prodding to get some modelling under way but eventually the optical aids came out, along with the craft knives and soldering irons. Here Alisdair is soldering up a Buchanan Kits wagon etch. That's about it for this month. 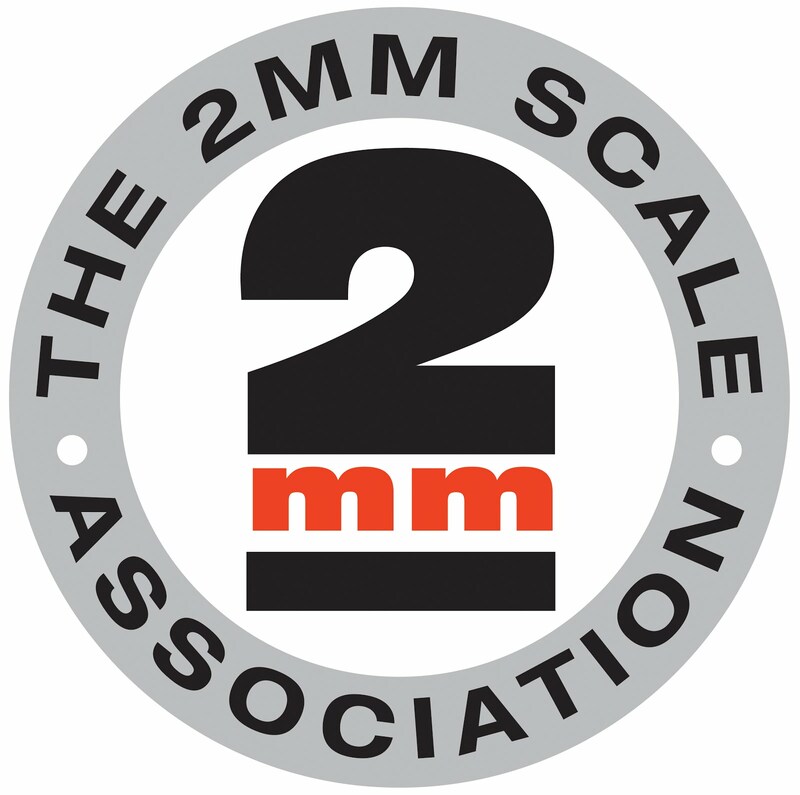 In July we will meet in Lockerbie for a change, but before then the Forth and Clyde group will attend the Perth MRC exhibition on June 23/24 with the 2mm Further North roadshow. Please stop by to chat if you're visiting the show!